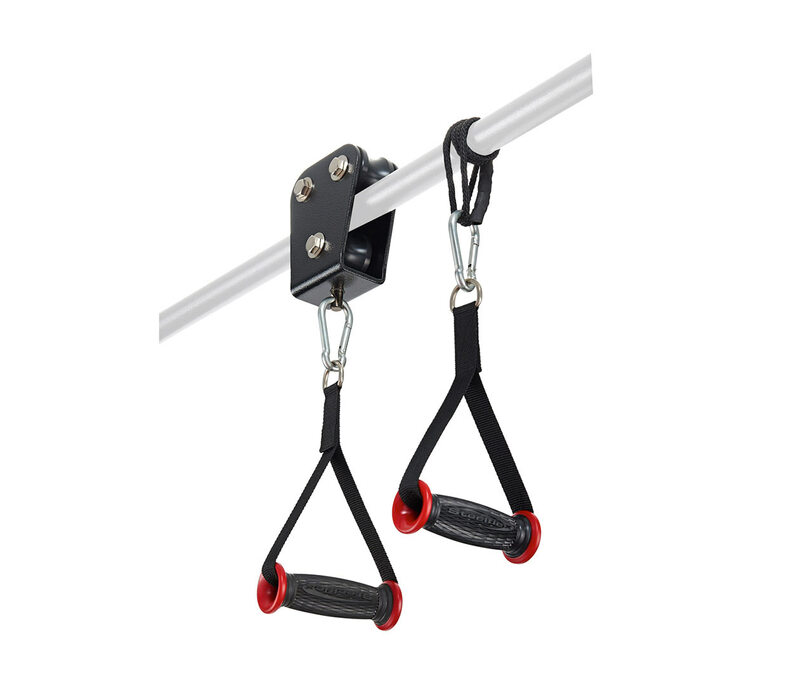 For those looking to add an extra challenge to their workout, the Steelflex Pully System Flying and Rail Support is the ideal choice. Built to move with you as you pull yourself into a chin up, this system is designed to target your biceps, lats and outer back. Couple this exercise with the diverse Functional Training Rig System for an intense and effective full body workout.